Indian ride-sharing company Ola pushed through with the acquisition of public transport-focused app Ridlr in early April. The acquisition was an all-stock transaction where Ridlr becomes a wholly-owned subsidiary of ANI Technologies, Ola’s parent company. This will potentially provide the ability to do end-to-end ridesharing services. There are other companies emerging like Whipster, which are creating the Travelocity of urban transportation. The transaction will allow Ola to transform into an end-to-end travel app. It already engages in ride-sharing services with several options, including bike-sharing, food delivery services, and a mobile wallet. With the Ridlr acquisition, it can provide other services including public transport ticketing. This will allow Ola the flexibility to offer a seamless multi-leg or multi-transport service where a passenger can ride a taxi from his home to the bus station, and from there going to a train station. 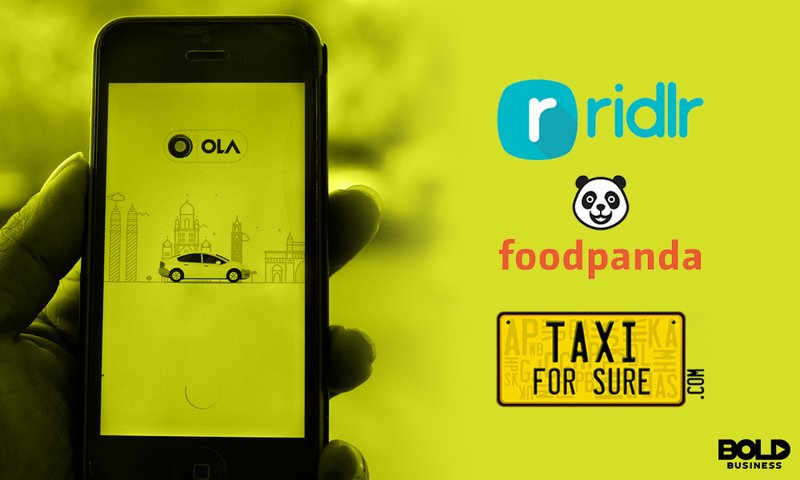 Ridlr as a ticketing service for public transport is not in direct competition with Ola, however, its ticketing services are instrumental for Ola’s possible expansion. Ridlr is also able to track traffic along the route with estimated travel time. The acquisition was said to be worth $50 million in stock. The transaction is the seventh acquisition for Ola which had previously bought Foodpanda India. Operating in more than 110 cities, Ola has more than 125 million registered users in India and more than a million driver partners. With Softbank as one of its major investors, Ola has already set in motion expanding beyond India. It has started operations in two cities in Australia. Meanwhile, in India, it is still considered only second to Uber in terms of the number of users and revenue. Uber recently retreated from the Southeast Asian market selling its stake to rival Grab. Uber had also previously pulled out of Denmark due to the local taxi laws. In the US, the competition is heating up. Lyft has started offering riders more choices besides their Lyft classic service and Lyft Plus. In Atlanta, they have augmented their offerings with Lyft Line carpooling service, as well as the Premier, Lux and Lux SUV for high-end luxury cars rides. In addition, Lyft has begun a subscription-based ride-hailing service which could prove more cost-efficient for regular passengers. Providing a comparison app is Whipster which draws prices from ridesharing utilities as well as taxis and public transport. The user can also use the app to call for the vehicle via their ridesharing app. 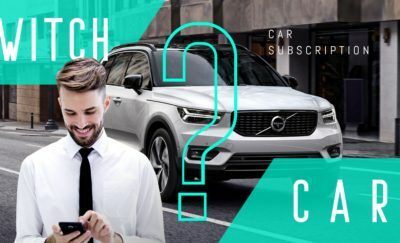 This provides users the convenience of choosing between different transportation options, with the current price quotes. On another front, Alphabet’s Waymo has started paid services for its autonomous vehicle ride sharing in Phoenix, Arizona. Waymo has been testing its service for several months and has been given the approval from the Arizona Transportation Department. It is the first driverless ride-hailing company in operation. Compared to Uber, Lyft and other ridesharing apps, Waymo’s vehicles will be able to charge less because it has no drivers. Uber and Lyft have also been testing their driverless vehicles, but these companies have not given any date as to when they would start offering this option to their passengers. Waymo has 600 Fiat-Chrysler Pacifica minivans and plans to buy more when they fully roll out the service when they expand their service to other cities. 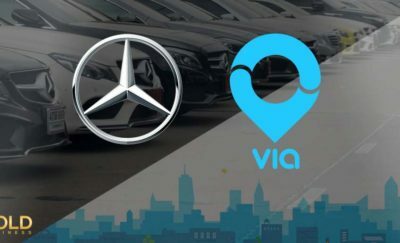 These companies continue to make bold moves which are rapidly disrupting the transportation industry as we know it. The Cold Brew Trend Continues to Heat Up!